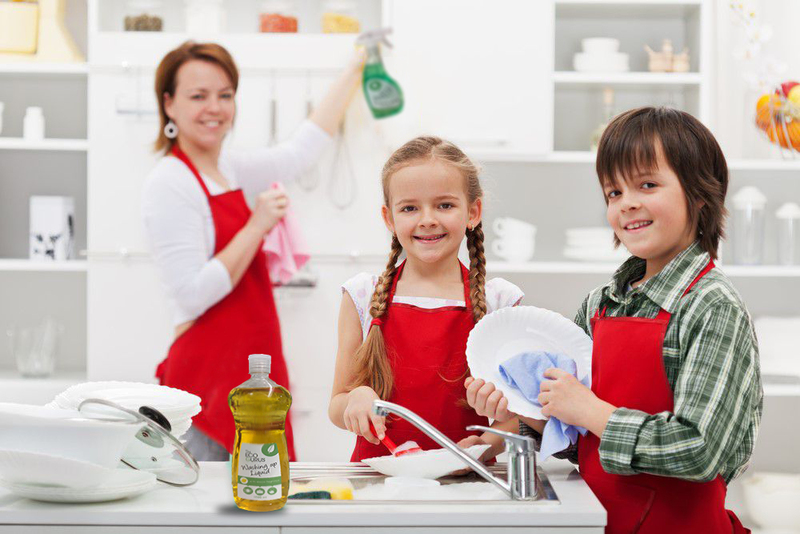 We all know the story of using household products to clean multiple types of surfaces. Taking into consideration that with the booming of social media advertisements many life hacks sites come to promote this kind of cleaning. No disputing that this kind of cleaning works we still go for the proven cleaning products for those not so easy to clean stains. In this blog post, we weigh the usage potential of these life hacks vs the usage of the heavy-duty cleaning products and our own line of eco products. We know that many people have that lazy time of the week and even a month where they leave the household chores to just pile up. In that period of time many pans, pots, glass surfaces and even the floor and carpet would get dirty and in some cases get stained and with time this dirt would pile up and get a hard crust which is so difficult to clean. When we wake up from that all so needed slumber of neglecting our chores we realize that the lovely place where we live has become unsavory and that we need some heavy duty cleaning done. This would be that time when we decide on two things. Firstly, would we need help and secondly if we do it ourselves would it be the easy way where we just grab whatever we have in the household and just use all the chemicals we can find or go and do research and try to do it the eco way, the hack, the 5 minute crafts way. For the first way, getting some help, it depends on if you would like your closest to see what kind of mess you have made over the period of time or if you would like to leave it to professionals like our team. For the second version where you do it by yourself we would always recommend going eco and using either some home hacks which you can find on many cleaning tips websites or use our range of products which can cover the whole cleaning and washing process and take down the cleaning time and effort put into finishing that all so tiring overall clean. Just imagine scrubbing the bottom of the pan trying to clean the stains and rust which were piling up for quite a while. To do that you need either a very strong chemical which is not good for you and the environment, you can try the tip using baking soda and vinegar, or just use our cleaning paste which will provide you the comfort of an easy clean while being eco-friendly. The examples like this one are many where it is up to you to decide your approach to doing this time and energy consuming task. Whichever way you use it is always good to know that there is someone to back you up in your efforts. Someone who won’t judge on how much you neglected your chores or if you would need to burn down the house and get a new one. We as a company are always here to help with any part of the cleaning process. Either providing the eco solutions for your cleaning needs or providing the cleaning itself.